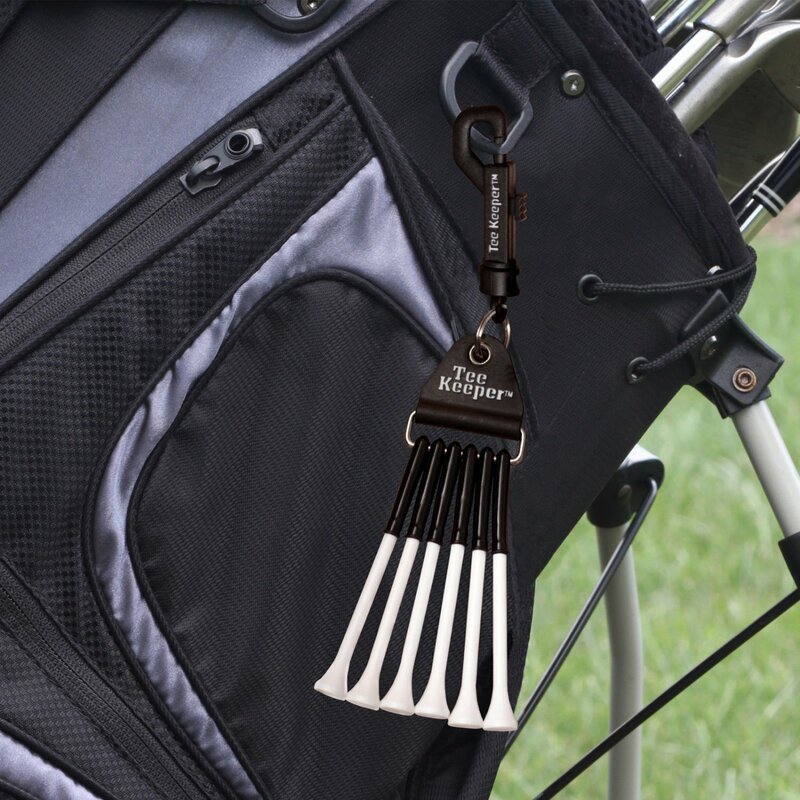 The Tee Keeper® provides quick and easy access to your golf tees. The silicon sleeves grip most standard size golf tees. Always have six tees at the ready. Snap on your golf bag and you're ready to hit the links! Six 3-1/4" high quality, white golf tees included. Buzzy Mini Personal Striped - Pain relief for first aid, injections..NO MORE TEARS! !